Want "Notice Me" Lashes? 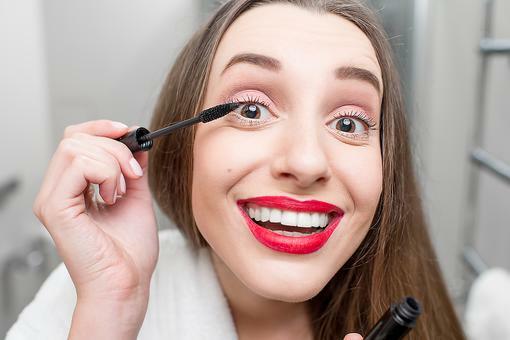 Wave Your Magic (Mascara) Wand Like This! 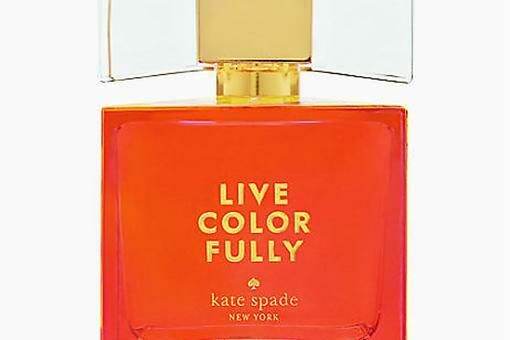 Live Colorfully By Kate Spade: A Must-Have Perfume for Summer!